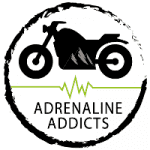 Since 2016 Adrenaline Addicts has offered all-inclusive motorcycle tours and motorcycle rentals along Colombia's northern coast. 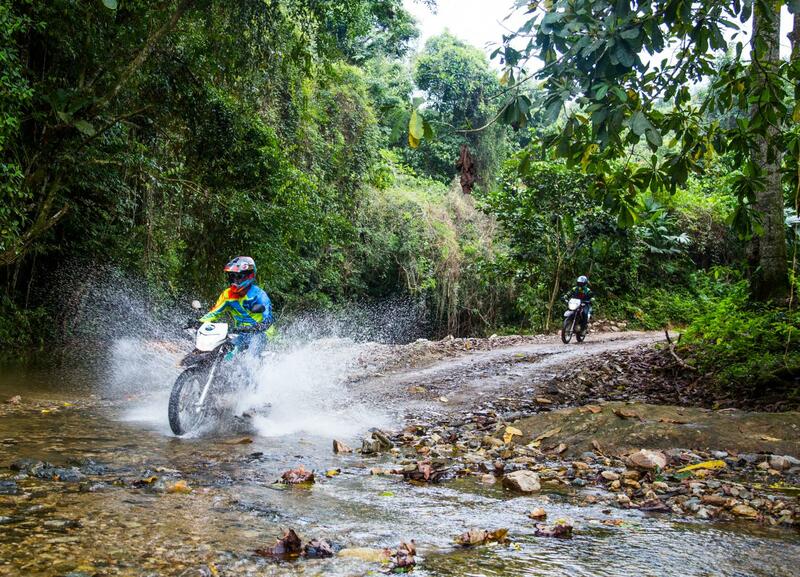 From sweeping, open highways, to muddy jungle trails and sandy desert tracks, northern Colombia is a rider’s dream. Adrenaline Addicts was founded on the belief that you don't need a massive bike nor wallet to be able to explore a country on 2 wheels. After many years on Colombia's north coast it became obvious to us that the best way to get around and see the diversity this region has to offer is by motorcycle. We love what we do and we want everybody else to as well, and aim to make visiting us as enjoyable an adventure as possible for every level of rider, from the first timer on a scooter, to the experienced motorcycle traveller. After all it doesn't matter where you're from or what you ride, all that matters is peace, love and motorcycles.